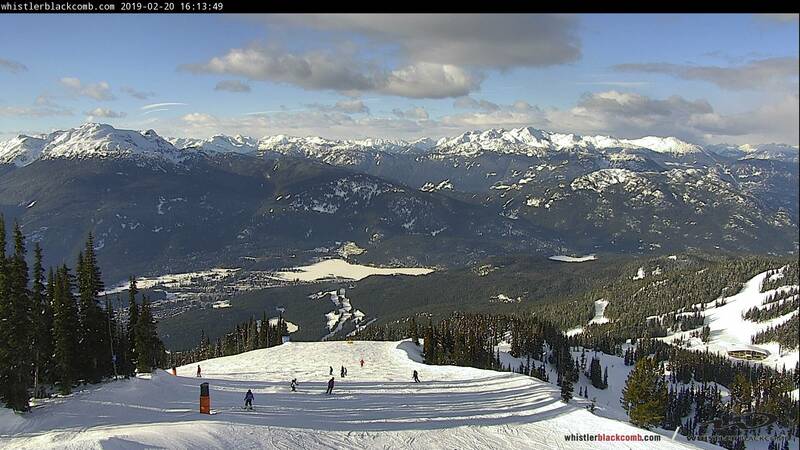 Check out the official Blackcomb Mountain webcams! Find out what the slopes are like straight from the source. 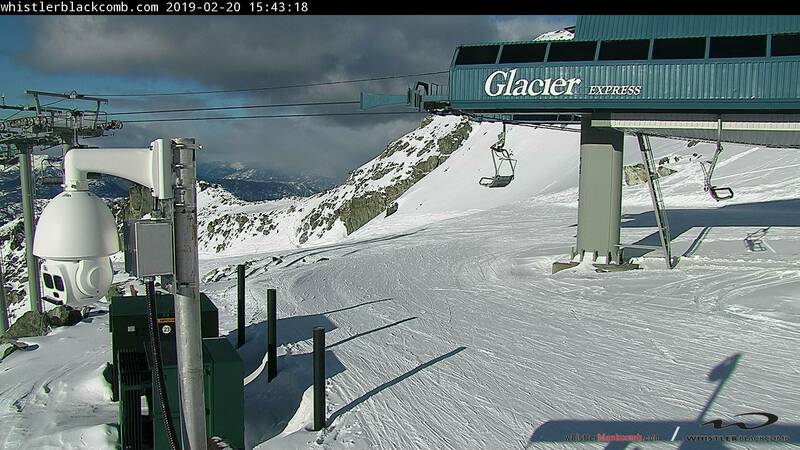 Disclaimer: The webcam display window may show an error. 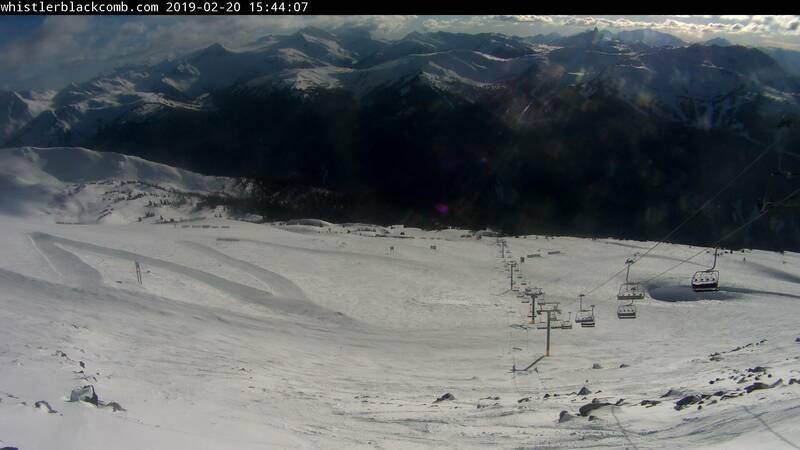 Check back later or trying refreshing your web browser because the Whistler Blackcomb cameras might be temporarily offline.